ICCA 2018 from Waterloo! | Tunes. Beats. Awesome. 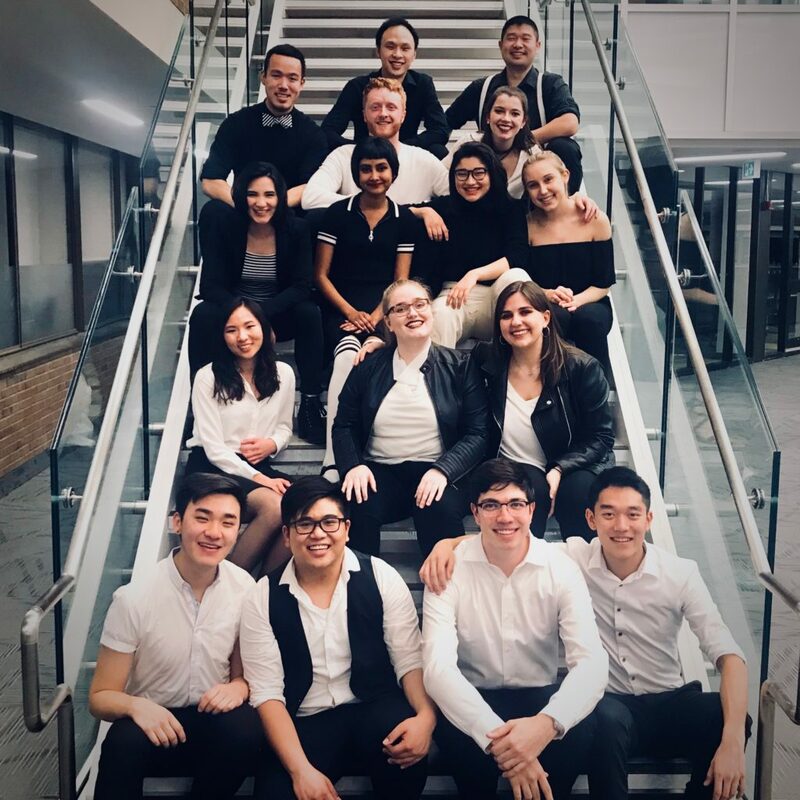 TBA is thrilled to have represented UofT and Toronto at the International Championship of Collegiate A Cappella again for the sixth time in its 15-year history. While we didn’t advance to the Semifinals in Buffalo, we are so happy and grateful to be a part of Canadian a cappella history as we return from our ICCA Central Quarterfinals from Waterloo, Ontario. This Quarterfinal marks the first time that the ICCA was held on Canadian soil. Words cannot explain how ecstatic and proud we are to have gotten an opportunity to present a set full of rich harmonies, creative arrangements, and a beautiful backstory to so many of our friends and family. Follow us on all of our social media platforms to see our ICCA set first when it comes out! Next post TBAXVI Newbies Alert!